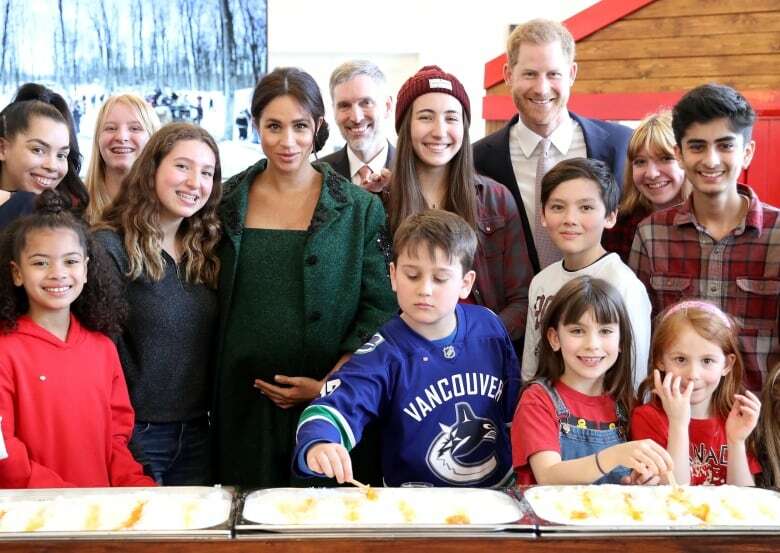 Prince Harry and Meghan, the Duchess of Sussex, visited Canada House today to mark Commonwealth Day. Watch live at 10:45 a.m. ET as the Royals attend a Commonwealth Day service. In her message, the Queen said the alliance has “stood the test of time,” and it continues to grow and adapt to contemporary needs. “The Commonwealth is a voluntary association of 53 countries, working together to promote democracy, sustainable development, the rule of law, and universal human rights. Canada has been a member from the beginning and has played an important role in its evolution,” said Trudeau. “On behalf of the government of Canada, I encourage Canadians to take part in community events for Commonwealth Day and learn more about our shared history,” he added.